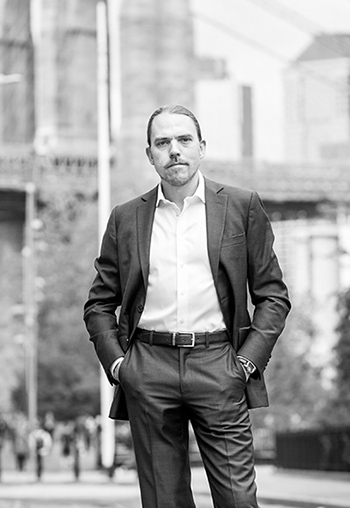 Eric Guido is an American Wine Writer and Director of Wine and Marketing for the Morrell Wine Group, who found his way in New York City's restaurants and upscale private kitchens. Following a career in the music industry, he decided to return to school at The Institute of Culinary Education, where an introduction to fine wine course sparked an interest that would become a lifelong obsession. 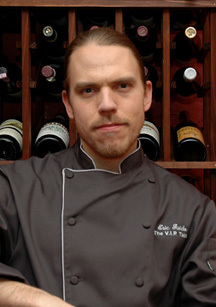 With a passion for Italian wine and a trained palate, Eric created The V.I.P. Table, a private dining, wine pairing, and consulting company. It was here that he began to catalog his work through words and photos, initially intended for his own use in recipe development. Before long, collaborations with fellow wine lovers and foodies spurred the beginning of his publishing career as a freelance Food and Wine writer for Snooth.com, and later, the creation of The V.I.P. Table blog. Today, Eric Guido holds the position of Director of Wine and Marketing for the Morrell Wine Group. His writing and photography skills can be witnessed in the annual catalogs published by Morrell, which have been noted as a major accomplishment within the industry, mixing Eric's passion-driven prose with his eye for minute detail and vivid photography. His work can also be seen through advertisements in The Robb Report and Bloomberg magazine, as well as being heavily involved in social media, where his tasting notes, acclaimed and relied upon by Sommeliers and consumers, are published regularly.